Hello Beauty Mavens! Today will be the first beauty post on JSQ! Yes I am excited for this addition as I love beauty, beauty products, and the surrounding attributes! I wanted to start off this new addition to JSQ by starting at the foundation of beauty..! Your Skin is your foundation! Skin health will be a huge factor in how your makeup looks, how confident you feel, and just overall a huge signal how healthy you are. I remember when I was going through finding out what products worked best on my skin! Oh let me tell you the damage I did to my face by using the wrong products! Never again! When I finally diagnosed my skin type as OILY I readjusted my skin care routine to fit as so! Now I am a semi pro at my skin type! I have learned that just because I have extremely oily skin does not mean I use the harshest products. My first thought was that I wanted to make my skin DRY… Right, if I made my skin dry then my makeup would last longer, and I would look fresh not like I just ran a 5K! WRONG! BIG FAT NO. Instead I created dry patches randomly throughout my face! 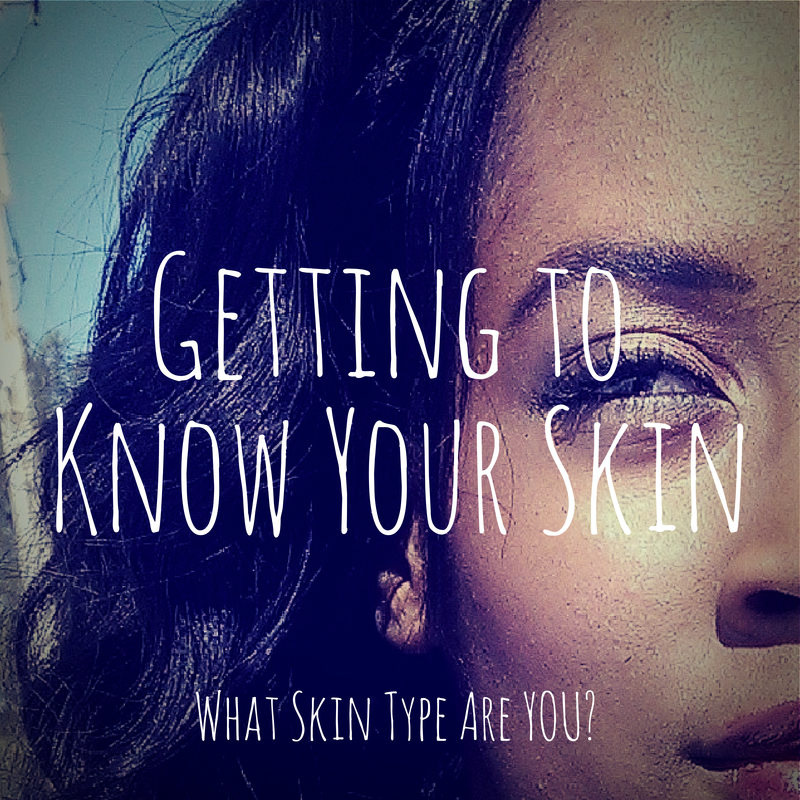 Lesson learned and I now want to show you guys how to determine your skin type so we can adjust your skin care routine to fit! Your skin is smooth and radiant because it reflects light evenly. Your complexion is balanced (not too oily or too dry), and you rarely have breakouts. You don’t notice any changes in your skin throughout the day and can try many kinds of products without having a reaction. Your face feels and looks moist and shiny (especially at midday, when oil is at its peak). You tend to have clogged pores, and your skin is prone to both non inflammatory acne (blackheads and whiteheads) and inflammatory acne (pimples and cystic zits), which pop up all over. Your forehead, nose, and chin are oily and tend to break out, while your temples, eye area, and cheeks are really dry. You also fall into the combination category if your skin changes according to the climate or season—sometimes it’s completely oily, other times it’s sandpaper dry. Featuring the next influences on style, beauty, and entertainment thought interviews.